– troubled teen boarding schools and low cost boarding schools. Should you need help finding boarding high schools, private therapeutic schools, schools with therapy or boarding schools for teens, please let us know. If you are searching for troubled youth homes, troubled teen schools or troubled teen boarding schools, you have found one. 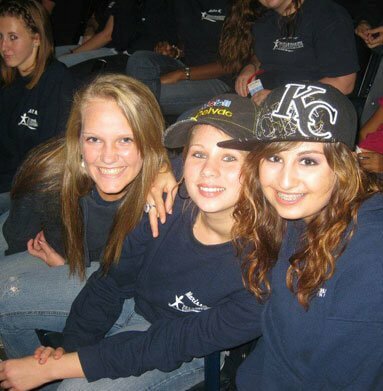 This girls home for troubled teens and boarding schools for girls offers teen counseling and therapy. Among the best therapeutic schools, our Christian boarding schools are tops. 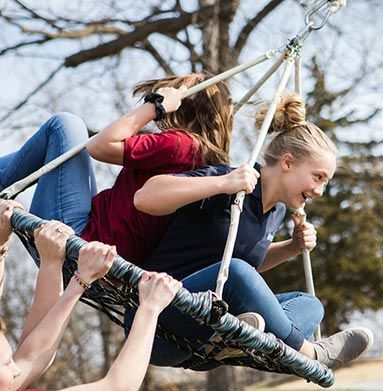 Most troubled teen schools and residential treatment programs for teens are quite costly, but Teen Challenge is one of few residential treatment centers and residential Christian schools for girls that is affordable. 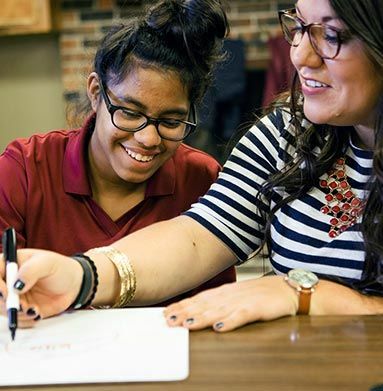 Out therapeutic boarding school provides troubled teenage girls with counseling and therapy in the Midwest. 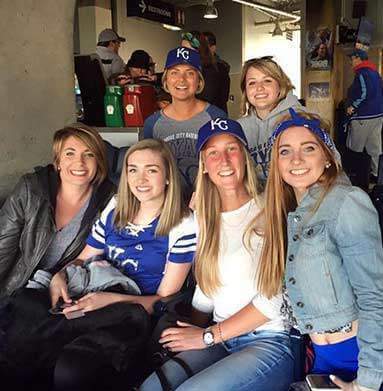 We help at-risk teenage girls mostly from homes in Iowa, Kansas, Missouri, Nebraska, Oklahoma, Nevada, Colorado, South Dakota, Illinois and Texas. 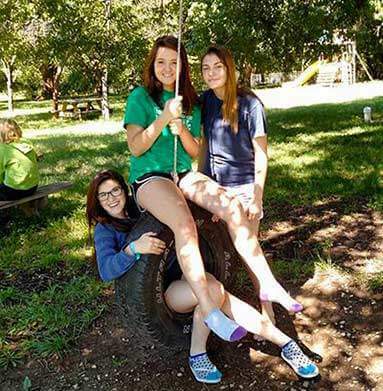 Girls come from all over America to our Christian boarding school, but also throughout America (USA).